Required sample size normally 100 μl H2, or 2 mg H2O. 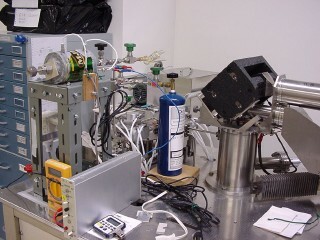 On-line Cr reduction system for δD analysis of water. High precision δD analysis of water and rocks including hydrous silicate minerals with precision better than 0.5 ‰. Refer to preparation systems.